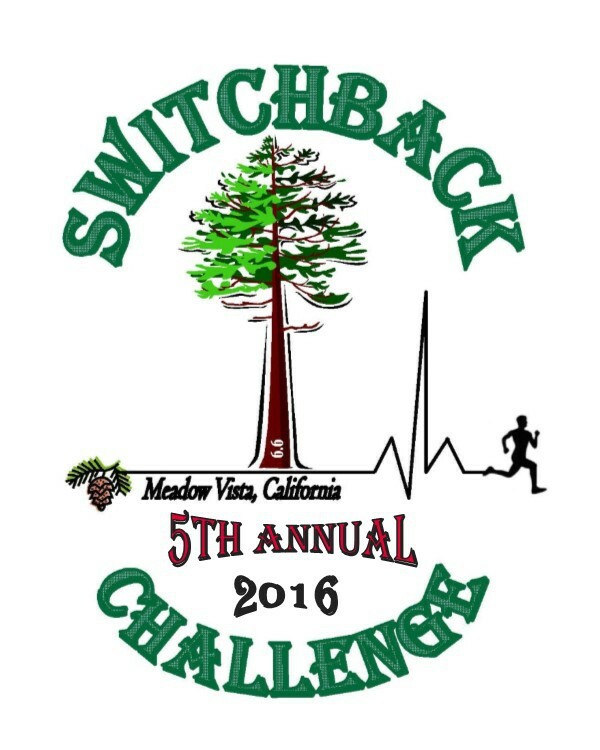 - Colfax High School Cross County Team Partners With Switchback Challenge..! - Sign Up For Switchback 2017 BEFORE September 21st for Best Pricing and Guaranteed Event T-Shirt. - REMEMBER, Our Event Shirts Are Athletic Dry Fit Type Shirts...NOT Cotton. 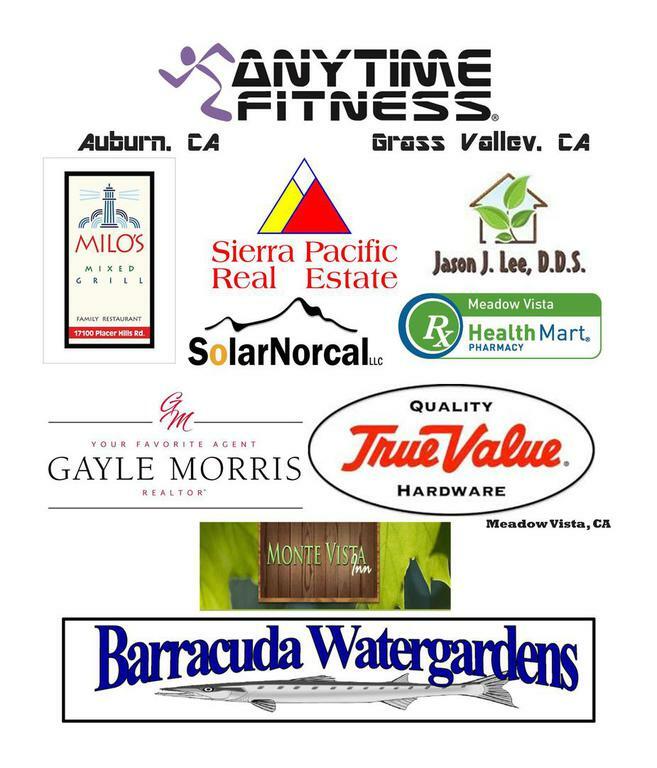 - START TRAINING NOW FOR SWITCHBACK CHALLENGE VI! Colfax High School Cross Country take home the trophy! John Arrabit running on Sugar Pine Mountain Trail.